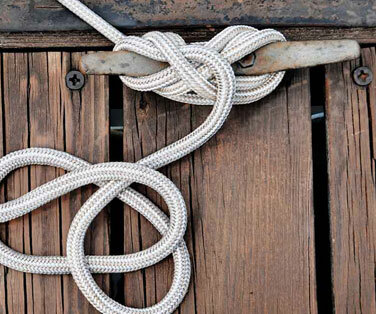 The way you tie your craft will vary greatly on the nature of the mooring and the variety of your boat. There is no single definitive way of tying up but there are a few simple steps to follow in order to ensure your craft is safe and secure. At most mooring sites there will be rings, bollards or cleats on the quay or jetty. 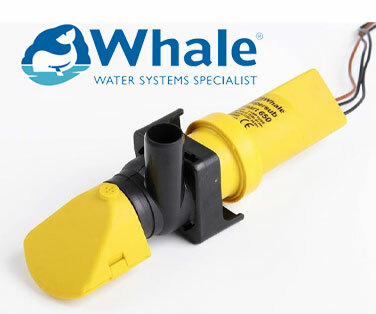 It is best to take your mooring lines from your boat, through or round the mooring apparatus on the quay and secure them back onto the cleats on your boat (locking in place with a cleat hitch). 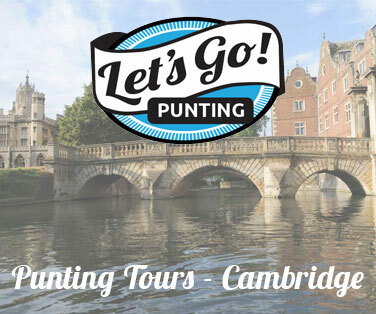 This way you are able to untie and cast off whist on board your boat, rather than having to step off and untie from the quay. 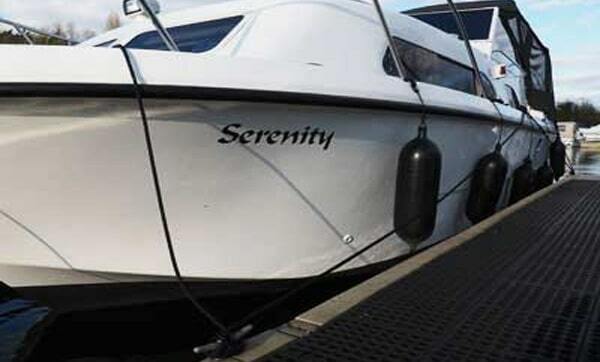 Don’t be tempted to tie your vessel too tightly; this can cause knots to become too tight, or worse, cause damage to your boat as water levels change. 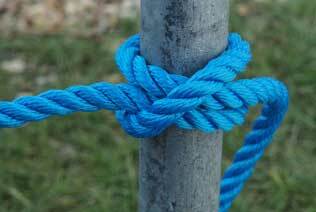 When securing to a mooring pin or bollard a couple of half hitches (forming a clove hitch) around the pin can help to add security before returning the line to the appropriate cleat on your boat. 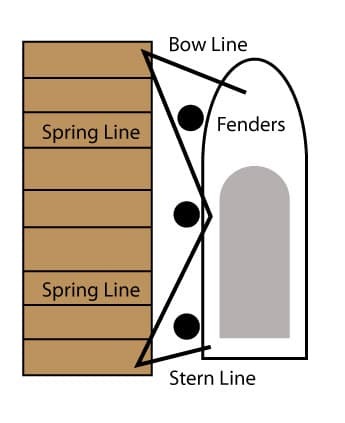 Spring ropes are a good technique to stop your boat from moving forwards or backwards. 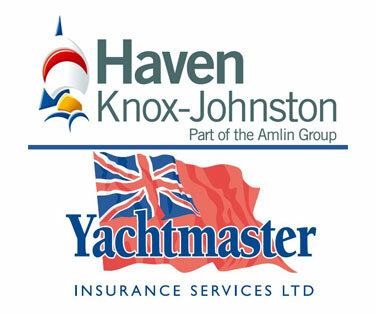 The easiest way to do this is to take the stern rope from your boat round the mooring equipment on the quay or jetty and forward onto a cleat in the centre or bow of your boat. Be considerate as to where you moor your boat, make sure that you are using a public mooring, or if you are mooring to a soft bank using portable stakes just take a moment to consider if you will be affecting navigation on the river or access on land i.e. footpaths etc. 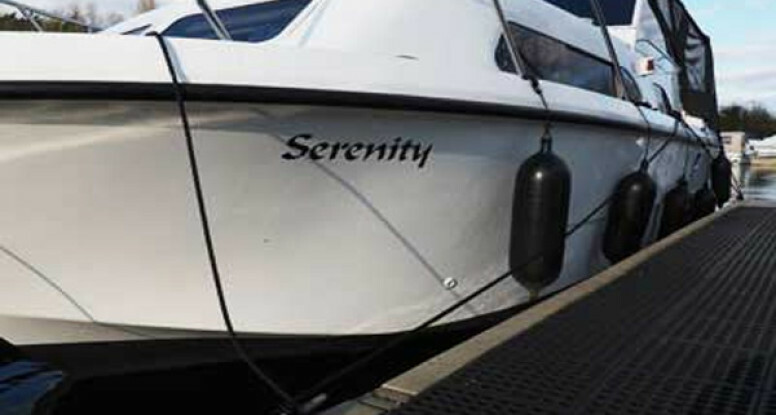 If using a public mooring make sure to leave room for other craft and be aware of any mooring restrictions in place. 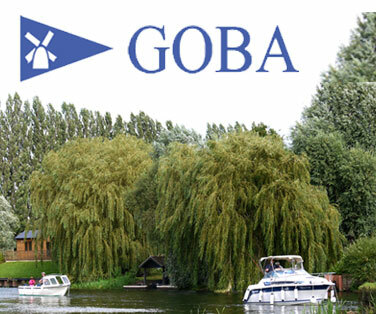 For example most Environment Agency moorings have a 48 hour limited stay and there are numerous GOBA mooring sites though you must become a member to use them. You can apply for GOBA membership online.